Casque circum aural fermé associant la connectivité Bluetooth 4.0 sans fil et la suppression active des bruits grâce à la technologie NoiseGard Hybrid. Il existe des personnes qui ne vivent que pour le son. Elles vont plus loin que d‘autres. Là où personne n‘a encore jamais mis les pieds. Elles font des choses que personne n‘avait jamais faites avant elles. Elles redéfinissent par là les limites du son. Elles ont un MOMENTUM. Nous avons développé le projet MOMENTUM en collaboration avec des artistes talentueux. Un projet qui stimule l‘inspiration, auquel toi aussi tu peux participer. Regarde les artistes et leurs chaînes MOMENTUM ici. Rien de ce que vous avez déjà pu voir, entendre ou ressentir n'est comparable. C'est l'opéra redéfini pour une ère nouvelle. HONNE has MOMENTUM: They let their audience take a look behind the facade through their songs. 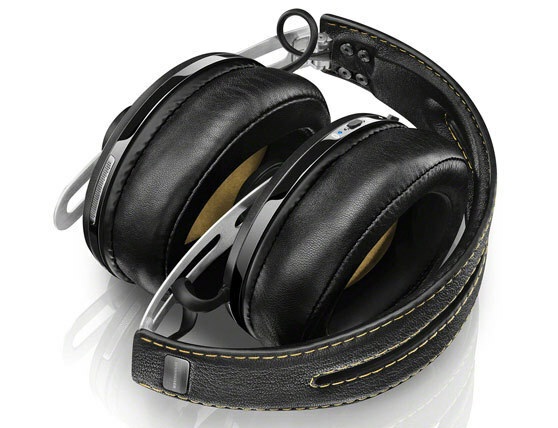 The Sennheiser HD1 Wireless delivers unbelievably high-definition sound, without the cable. The lightweight, minimalist design is finished in exclusive materials including stainless steel and world class British leather. Our developers have combined the wireless freedom that you demand with the signature HD1 sound that you love. Enjoy wireless freedom and unadulterated in-ear sound reproduction the MOMENTUM way: Ultra soft sheepskin nappa leather stitched onto the neckband. Precision milled stainless steel sound tunnels, mirrored chrome finish on the earpieces, tough, impact-resistant polycarbonate elements. And, of course, the fabulous sound and state-of-the-art wireless technology to match. Details are everything. 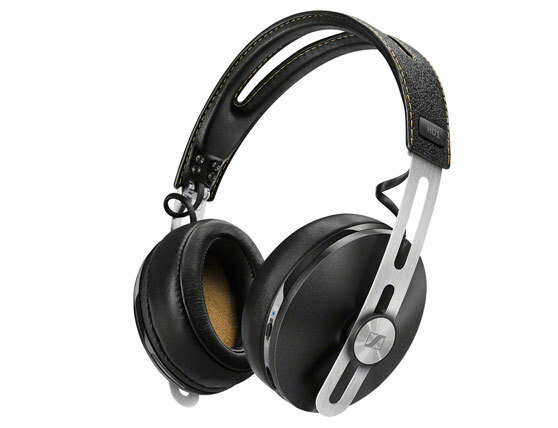 Just look at the Sennheiser HD1 Wireless: Its sliders are lovingly crafted from stainless steel, and its newly-designed ear cups are cushioned by luxurious genuine leather. 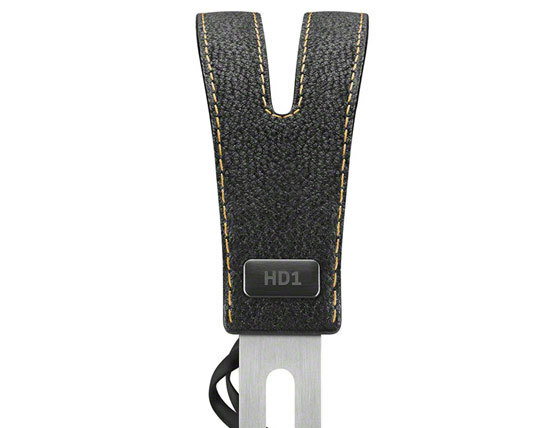 With no detail overlooked, the HD1 is finished with designer seaming, making the HD1 a delight for all the senses. Individual adjustment is the key to comfort and sound quality. The HD1 Wireless features ear cups attached to high-end ball joints, connected to collapsible sliders made from brushed stainless steel. 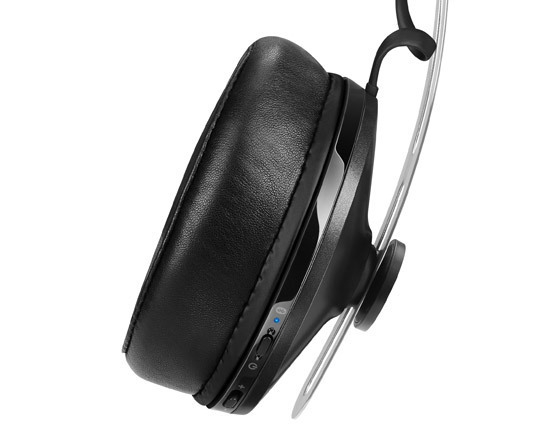 This makes it totally adjustable and durable, giving you a tailor-made listening experience. Wireless or wired? You decide. The HD1 is built with an optional jack plug cable, so you can connect to any device without worry. The unconventional jack design also features a low profile that’s perfect for use with your mobile devices.